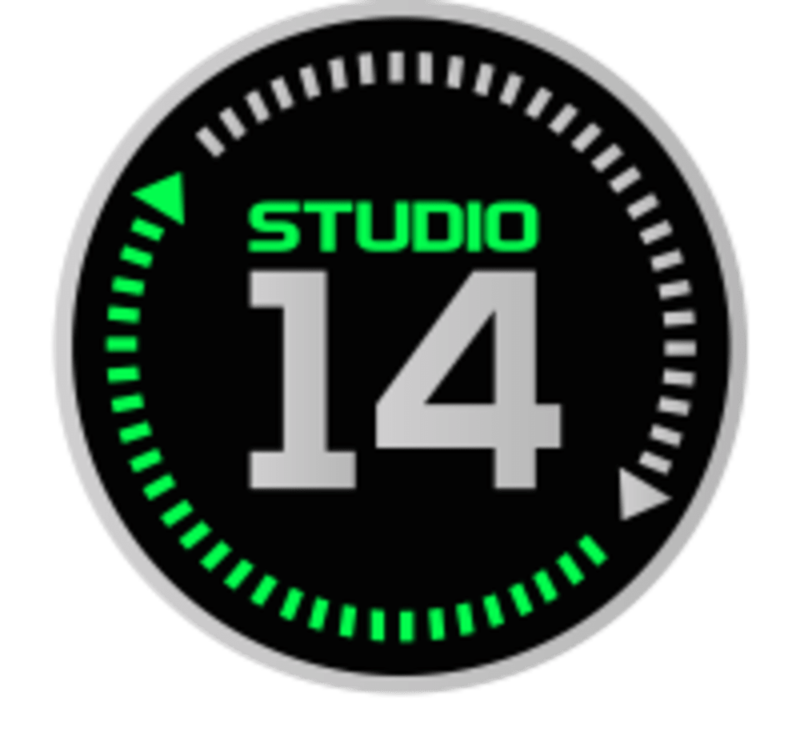 Start taking classes at Studio 14 Circuit Training and other studios! Studio 14 Circuit Training class structure is very simple! They set up 7 highly effective exercises for you to complete. There are 2 rounds per class, each consisting of 14 minutes of non stop fitness. After each round you will get 2 minutes of rest! Their program is successful because of the class sizes are small and personal and approachable for any fitness level. Each workout is focused around quality and is meant to push you to your best! Wear athletic clothing and footwear for working out and sweating in! Bring water if you'd like! We do apologize for the huge inconvenience this has caused you. We were in the process of upgrading into our new location and were not aware our account wasn't up to date with the new address and class schedule. For your inconvenience we would love to give you a free 14 day pass to come and enjoy all of our Team Classes.